Jandel Homes » News & Resources » Blog » Why Lease the Land? Land-lease is a different home ownership model, for sure. Traditionally, people will buy both the home and the land upon which it sits, but that is just one option to get into home ownership. We think we offer a better way in Meadows of Morinville, a new standard in land-lease living. If you are tired of holding on to that massive mortgage or a first time buyer who is ready to get into home ownership, consider Meadows of Morinville. 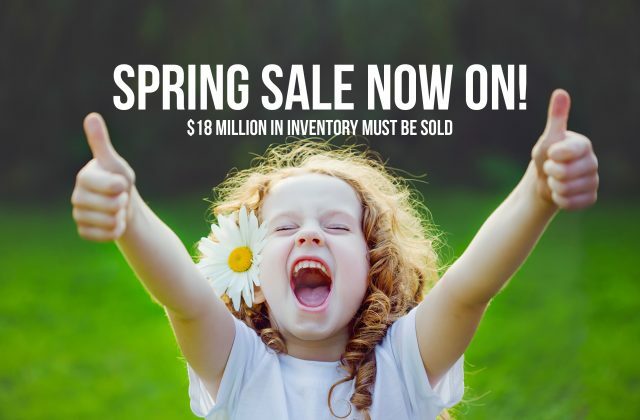 Contact us at 780.572.0800 or sales@meadowsofmorinville.com.